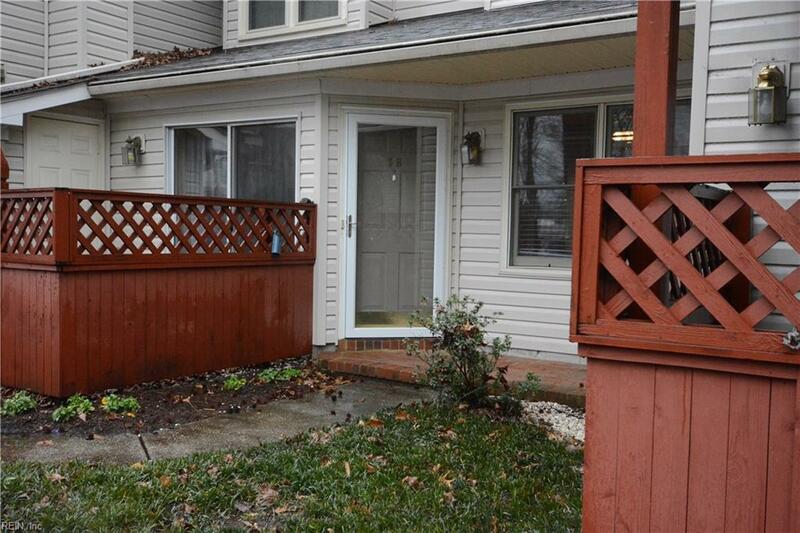 5 Ebbing Quay 5B, Hampton, VA 23666 (#10235007) :: Abbitt Realty Co. Location, location, location this one is GREAT! 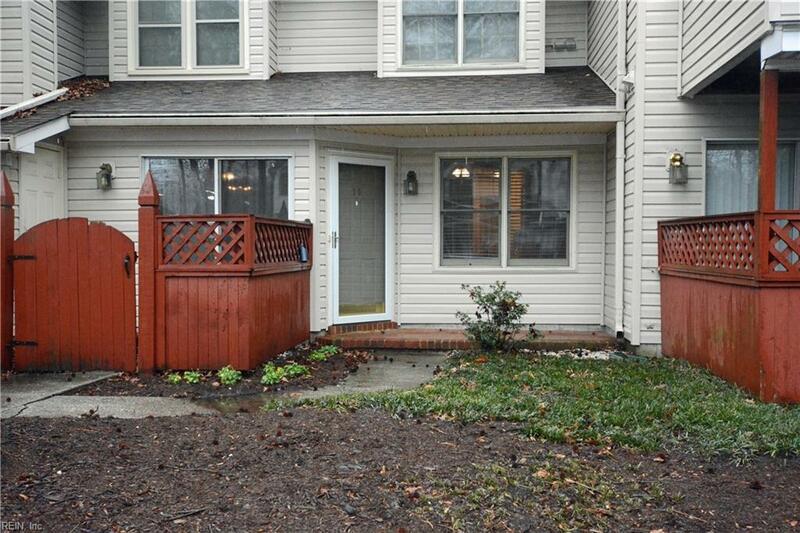 Central and convenient, easy access to Hampton, Newport News, NASA, Langley, Yorktown, shopping, schools and I64. The comfortable ground level, one bedroom with one and a half bath is great for the person on the go or potential rental. Open floor plan plus fireplace too. 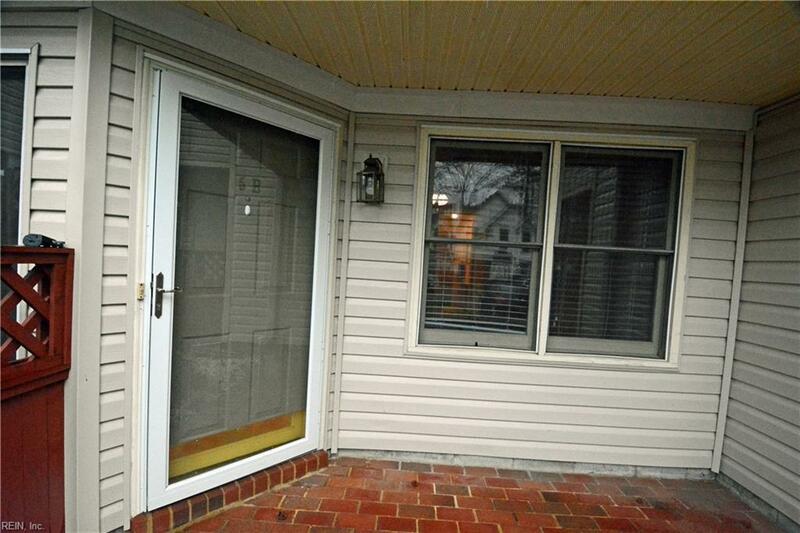 This home is move in ready all newer appliances including washer & dryer. Come see it today.